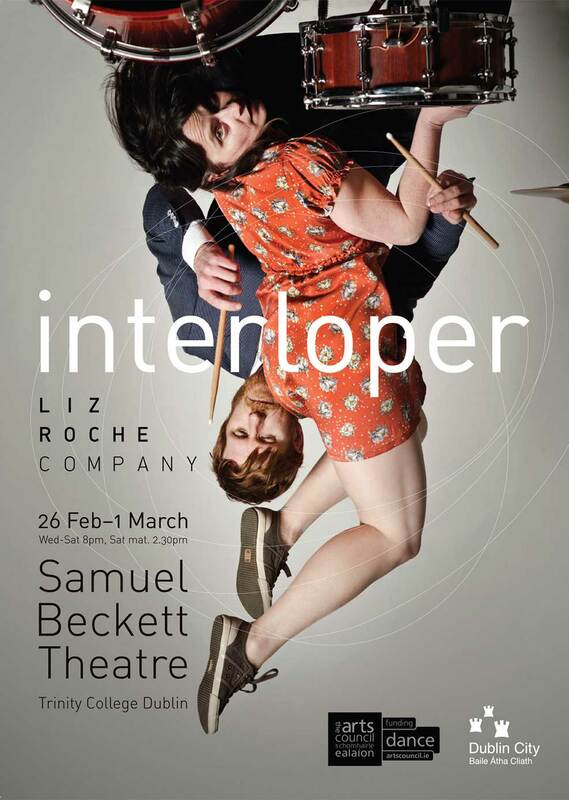 The Irish modul-dance selected artist Liz Roche presents her new work Interloper to venues across Ireland until the 1st of March. The work featrures dancers Liz Roche and Henry Montes, actress Caitríona Ní Mhurchú and drummer Bryan O’Connell, with lighting from Lee Curran and set and costume design by Joe Vanek. This eclectic cast of individuals comes together to perform a quirky and heartfelt dance piece that explores identity and belonging. Interloper highlights the bonds we make and break on a daily basis, and how we try to balance what we want with the desires of those around us.